Periodontal disease, also known as gum disease, is one of the biggest threats to your oral health. It’s the leading cause of tooth loss among American adults, and can cause other serious issues with the bones in your jaw if left untreated. 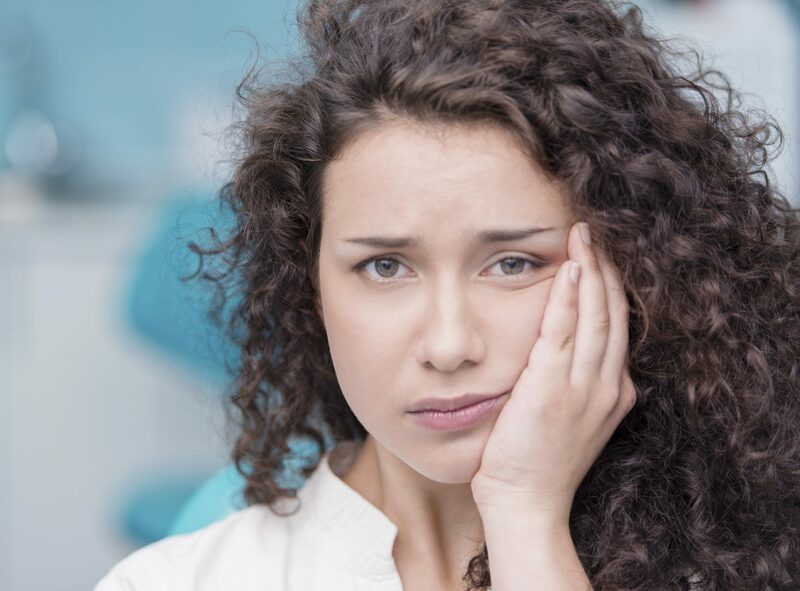 While gum disease is a serious issue, and can have a hugely negatively affect on your life, there’s an even more worrisome problem that arises if you find yourself suffering from gum disease: an increased risk of cancer. What role does periodontal disease play in cancer? Gum disease’s most noticeable impact on your life is tooth loss—and tooth loss has been linked to an increased likelihood for cancer. Numerous studies have shown a rise in rates of oral cancer if you have periodontal disease or tooth loss in general. This is one of the many reasons that if you feel you may be suffering from gum disease, you should see Dr. Trujillo, your periodontist in Phoenix, immediately. Treating gum disease as early as possible will reduce the chances of you contracting cancer from any of periodontal disease’s negative effects. What cancers am I at risk for if I have tooth loss? Unsurprisingly, oral cancer is the number-one cancer risk associated with tooth loss. While this association makes intuitive sense, it isn’t the only risk. There are also proven links between tooth loss and upper GI and gastric cancers as well. One study performed in Japan showed that there was a two-fold increase in a person’s chance of contracting upper GI and gastric cancers if they were missing 10 or more teeth, compared to people missing fewer than 10 teeth. Strong evidence also exists to link tooth loss to pancreatic cancer. Avoiding tooth loss and periodontal disease produces many benefits to your health apart from the obvious. How can I prevent tooth loss? The easiest way to prevent periodontitis is by following the same simple tips every dentist has been giving you for years: brush and floss regularly, and don’t miss your dental checkups. These simple activities prevent the buildup of plaque that spurs gum disease. By performing regular oral care, you’re doing all you possibly can to protect yourself from contracting the cancers associated with tooth loss. If you are exhibiting signs of gum disease, contact the Arizona Periodontal Group today to request an appointment.